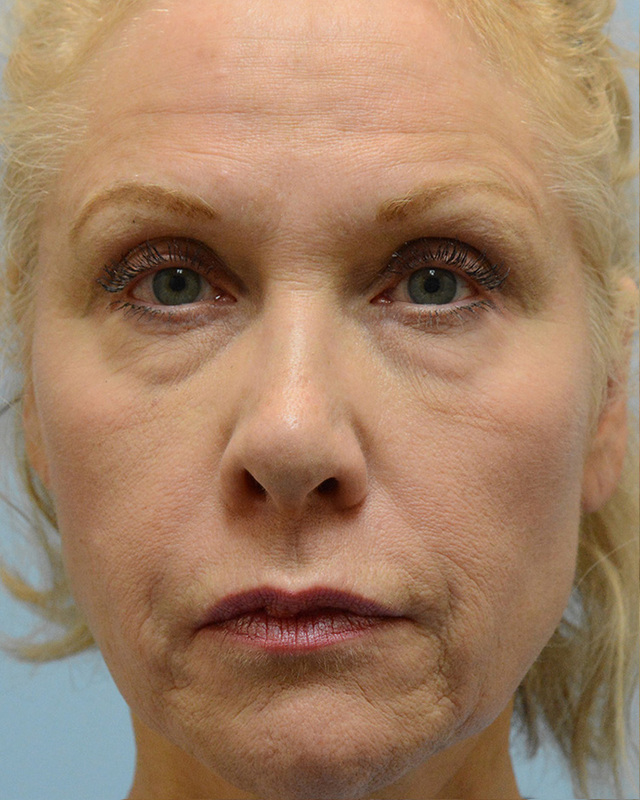 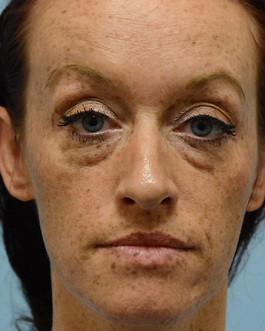 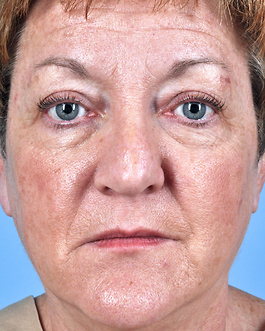 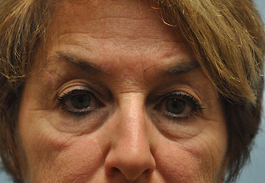 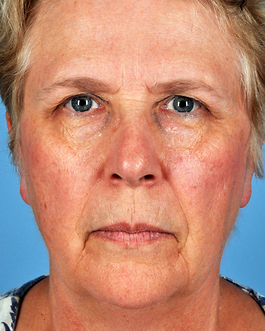 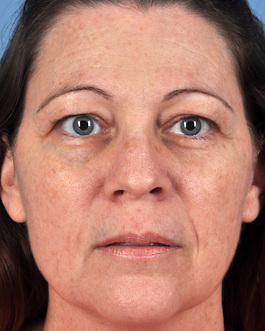 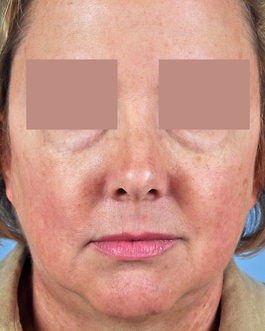 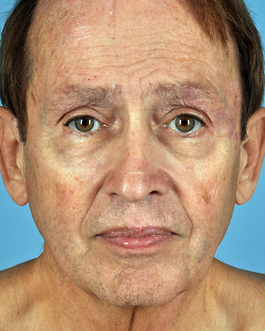 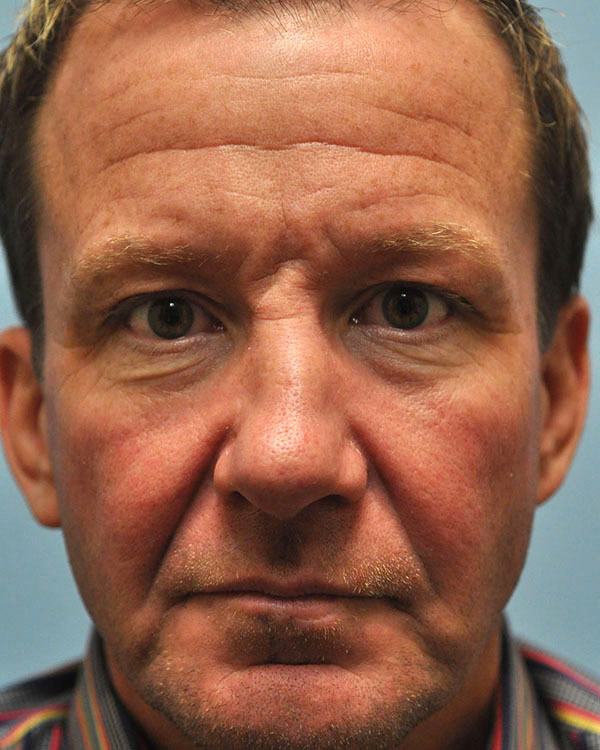 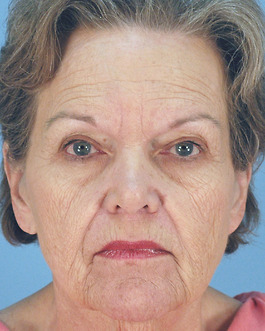 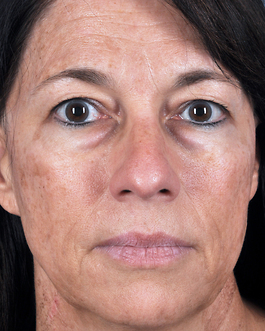 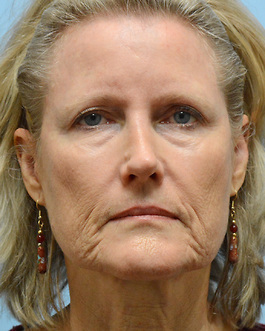 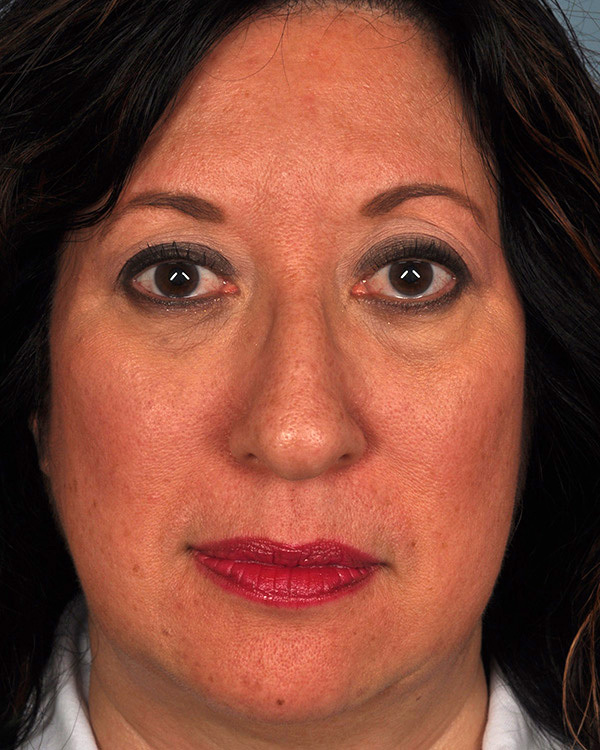 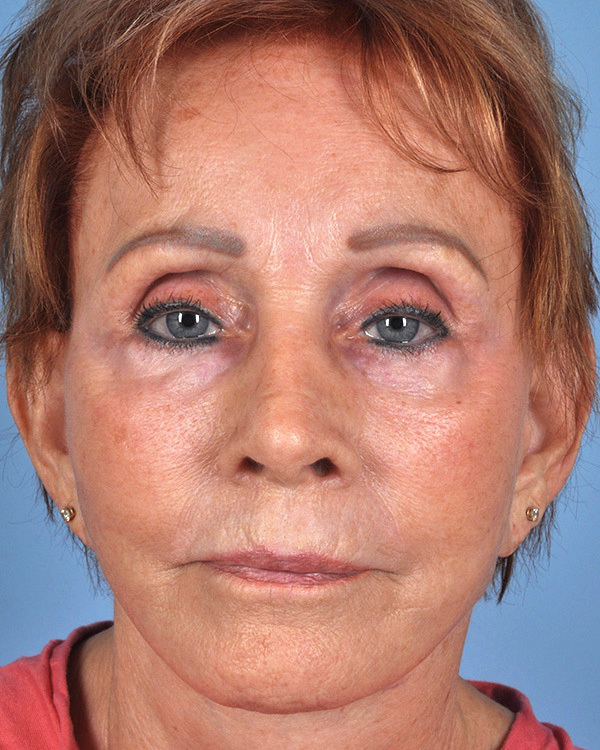 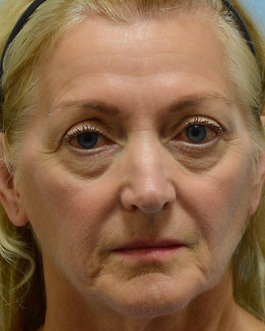 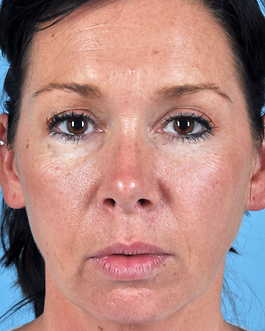 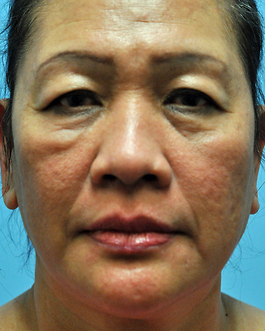 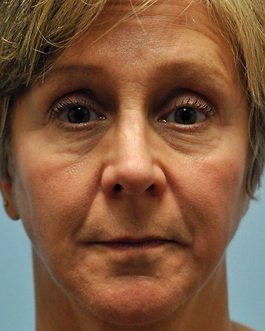 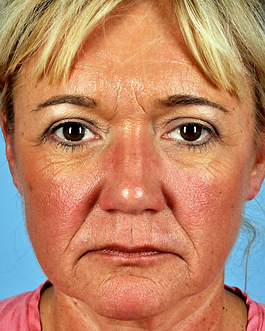 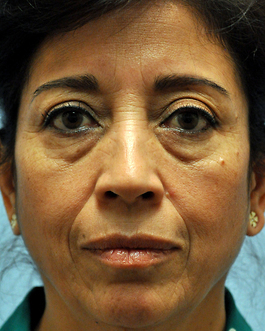 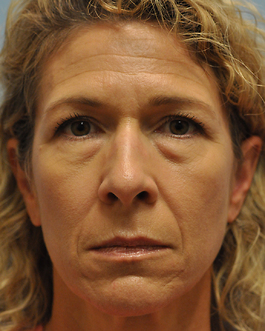 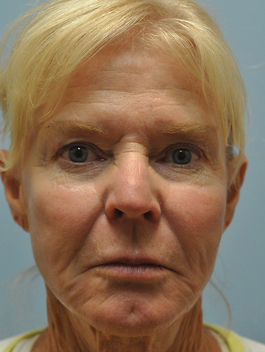 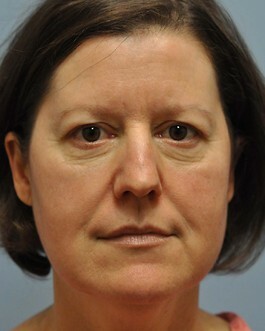 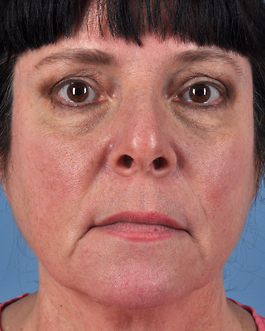 This very fit Virginia Beach woman in her sixties came for a consultation to discuss her aging face. 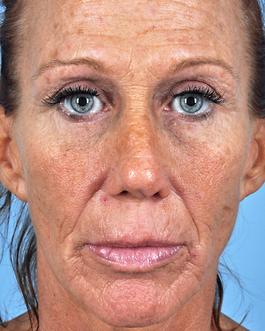 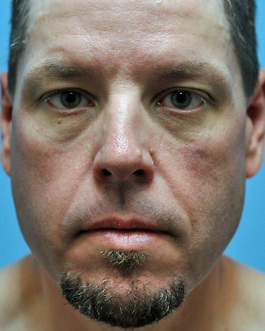 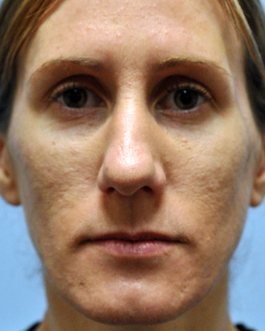 She had wrinkling of the skin around her mouth which we treated with laser resurfacing. 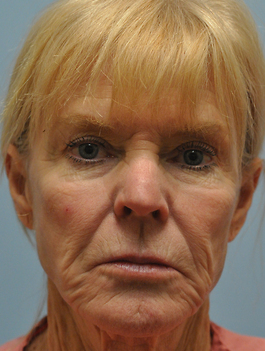 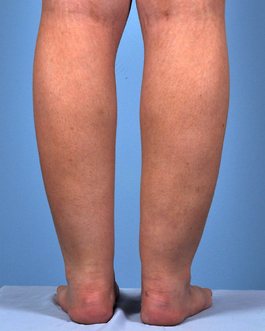 She also had some hollowing that we addresssed with fat injections. 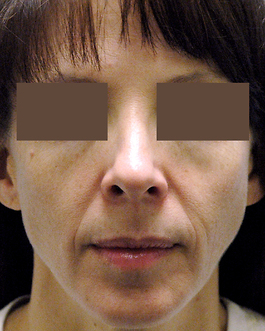 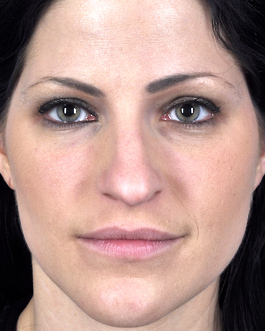 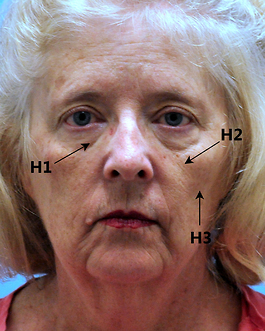 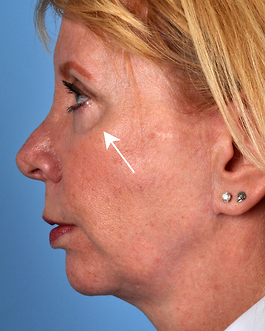 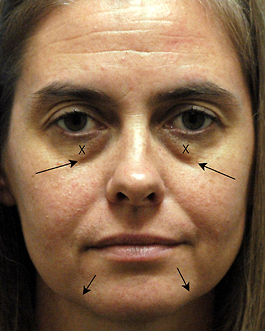 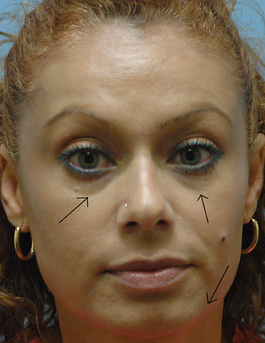 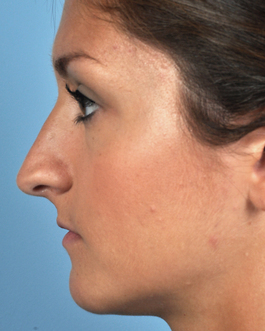 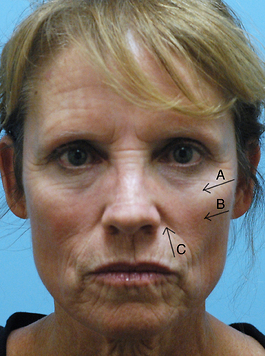 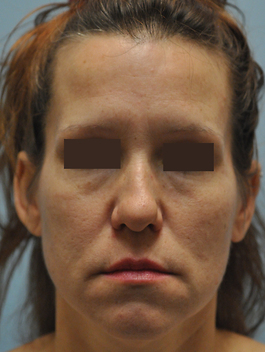 The fat was placed in the areas of her orbital rims, medial cheeks, submalar, naso-labial folds and jawline. 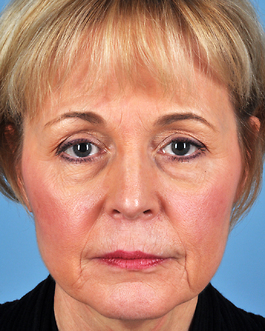 The result is a very natural, more youthful appearance.